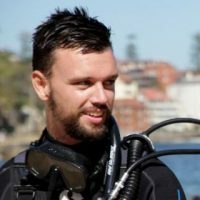 While we can’t mention all of the great diving sites in Asia, there are a handful worth diving if visiting the continent. 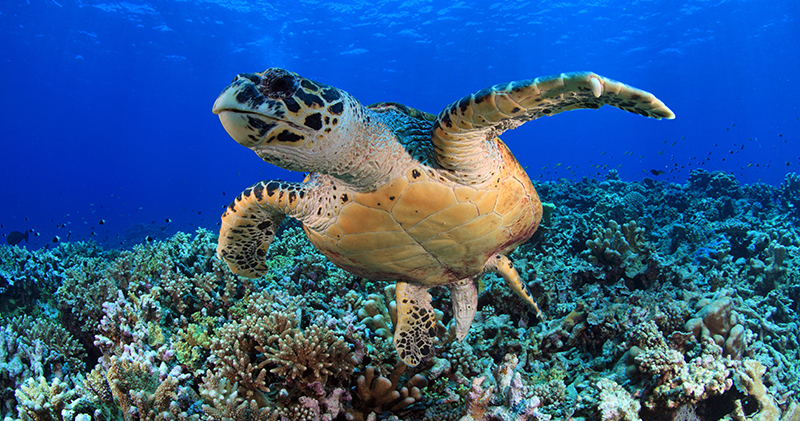 The region known as the Coral Triangle has the ocean’s richest biodiversity in the world. This area, where the Pacific and Indian Oceans meet, is a mecca for divers seeking adventure on land and underwater. Wear your stiff fins to get through the current, and take your camera to capture images of the black tip sharks seen in the blue edges of the reef. Regarded as the most robust reef in the area, you’ll see beautiful soft and hard corals, sponges, and the reef fish that live there. View more top dive sites in Malaysia. 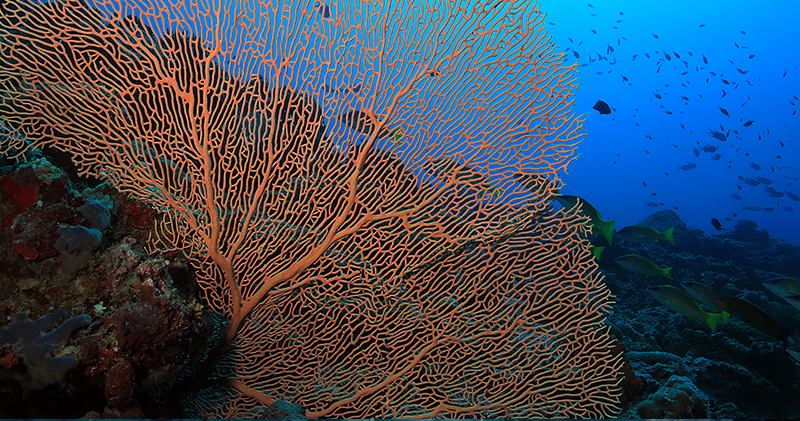 A protected marine park is home to coral-covered walls that wave like sea fans. Leopard sharks, banded sea snakes, squid, pipefish, seahorses, and nudibranch live here. Considered as one of the top five sites in Thailand, you won’t want to miss this pictorial location. View more top dive sites in Thailand. For lovers of drift diving, this dive site is one that will be sure to entertain. 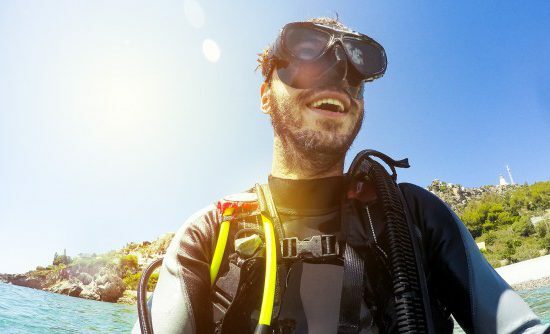 Quickly becoming one of the most popular sites in India, this site has an array of marine life that can include whale sharks and manta rays, spotted rays, sea snakes, grouper, and bannerfish. This is just one of the many great dive sites around India. 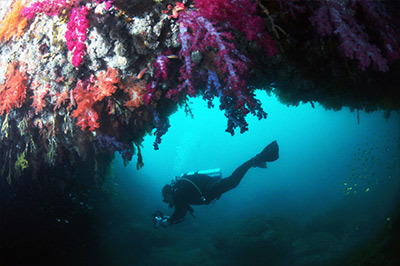 View more top dive sites in India. This dive site may not be one of the most visited in the country, however it is well worth a trip if time permits. Although located around 5 hours off the coast of Sihanoukville, you won’t be disappointed with the incredible colours of the coral beneath you. You’ll also find a range of marine life joining you underwater, with groupers, rays, triggerfish and other tropical critters. View more top dive sites in Cambodia. As far as great diving sites in Asia go, Indonesia is host to many. In Horseshoe Bay off of Rinca Island, this protected site is in a channel fed by currents of plankton. Underwater, a coral mountain is home to the endemic yellow-ribbon sweetlips. 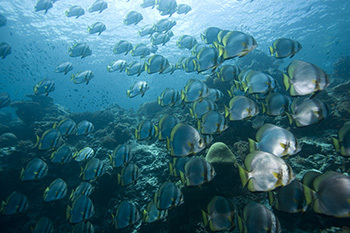 Among the abundant coral reefs, the macro life gives way to concentrated fish populations. On your surface interval, you’ll see Komodo dragons on the nearby beach. View more top dive sites in Indonesia. 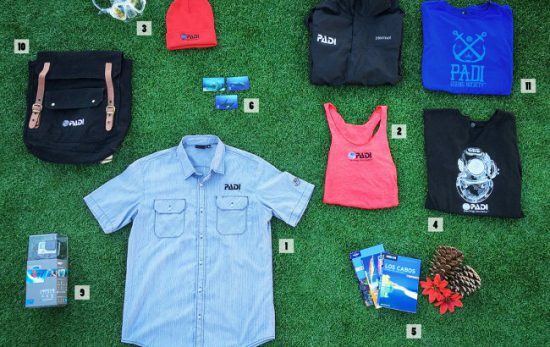 Also known as “the washing machine,” divers arrive with their PADI Advanced Open Water certification prepared to see schools of jacks, large-eyed trevallies, and snappers. 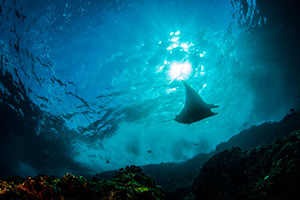 The currents attract marine life such as sharks, mantas, and the occasional whale shark. Don’t worry, there’s a large slope that breaks the current and makes a safe place for divers to stay put and watch the pelagic fish pass by. View more top dive sites in the Philippines. This “blonde ambition” scuba tour showcases green moray eels, unusual rockfish, and octopuses. 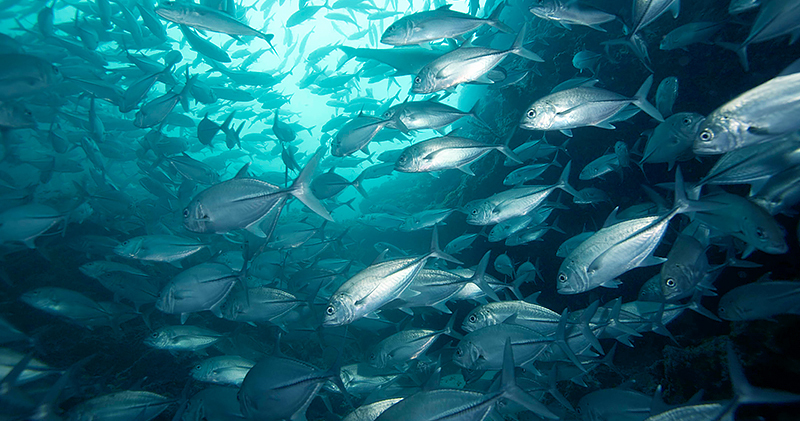 Enjoy the thrill of an overhead environment and swim through a cavern filled with glassfish. Topside, you’ll see the two cone-shaped pinnacles that resemble Madonna’s fashion circa 1990. View more top dive sites in Vietnam. Sri Lanka is host to many shipwrecks, with locals continuing to discover more to this day. The Cargo wreck is a huge 90 metres/295 feet which lies at around 20 metres/65 feet at the shallowest depth. The wreck is covered with marine life and soft corals. View more top dive sites in Sri Lanka. 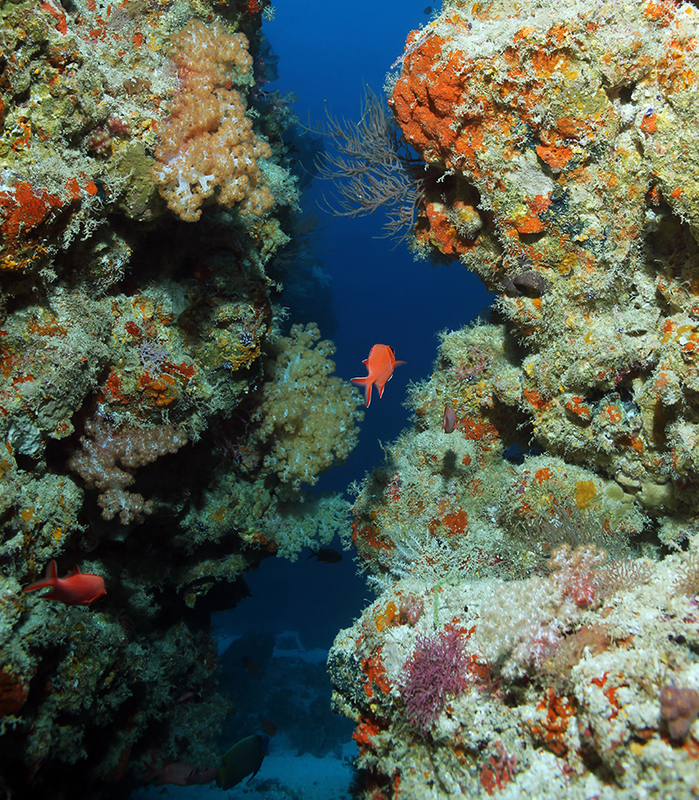 As the name suggests, this location comprises of a canyon that splits the dive site in two. This break creates a coral hallway filled with sea fans, turtles, scorpion fish, and Napoleon wrasse. Beautiful soft corals are home to an impressive selection of critters. View more top dive sites in Maldives. 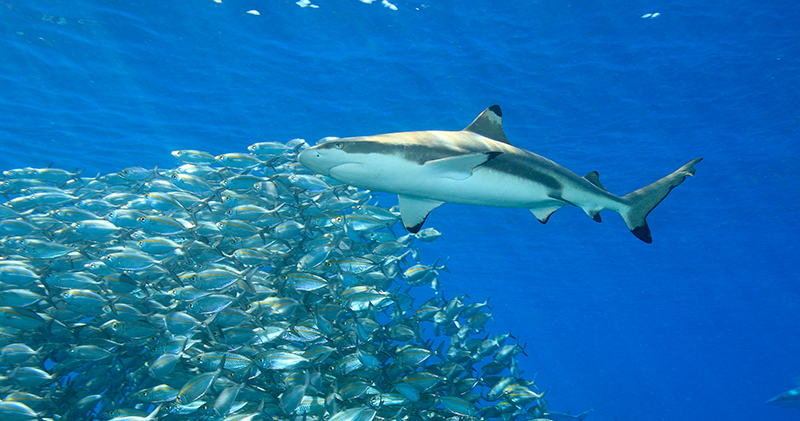 Scuba diving sites in Asia consist of some of the world’s best. See our Asia Vacation Spotlight for more.